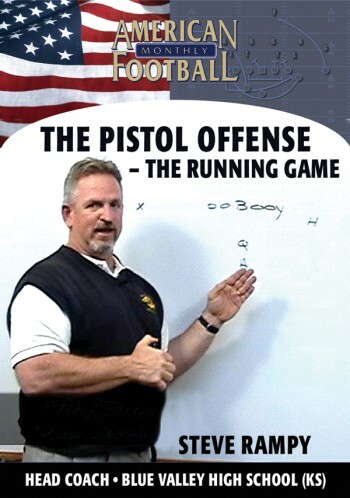 After implementing the Pistol offense into his system, Steve Rampy's Blue Valley High School exploded to average 430 yards per game and 45 points per game. 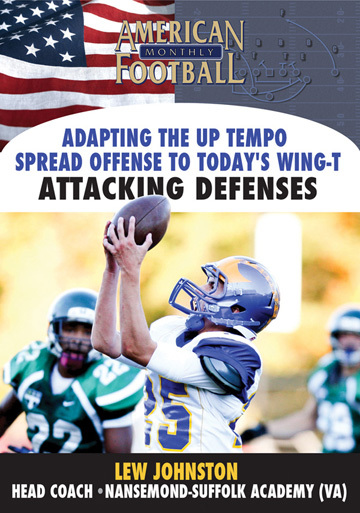 In this DVD, the first of a three-part instructional set, Coach Rampy demonstrates how to keep your opponent's defense off balance. Multiple formations are included along with tempo changing aspects of the Pistol offense. 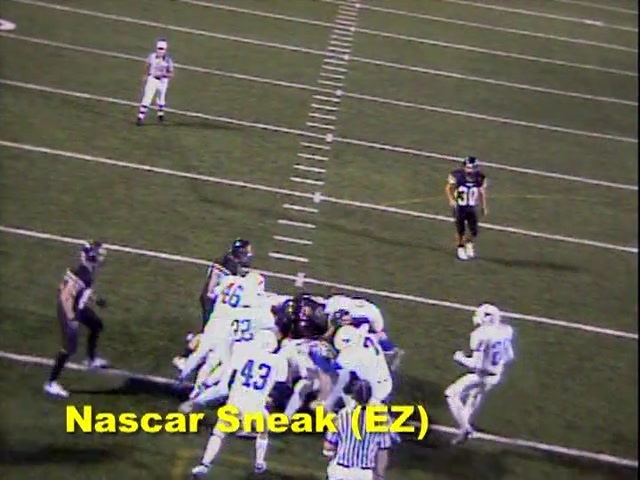 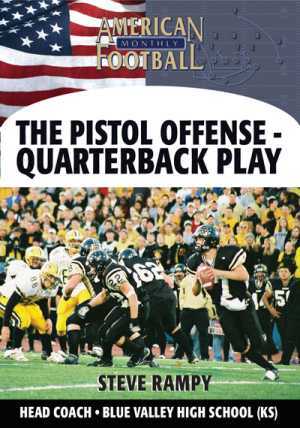 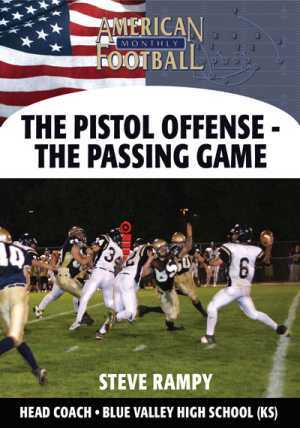 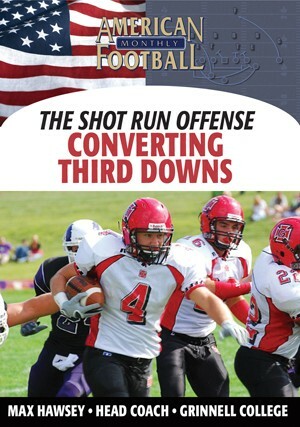 * The strategy behind the success of the Pistol offense. * How to take advantage of what the defense gives you. 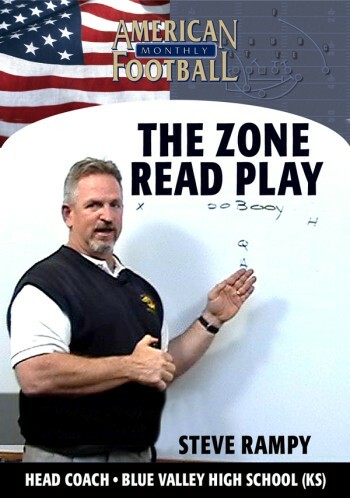 * The use of multiple formations with the same personnel including the Right Ace, Right Tiger and Right Flex formations. 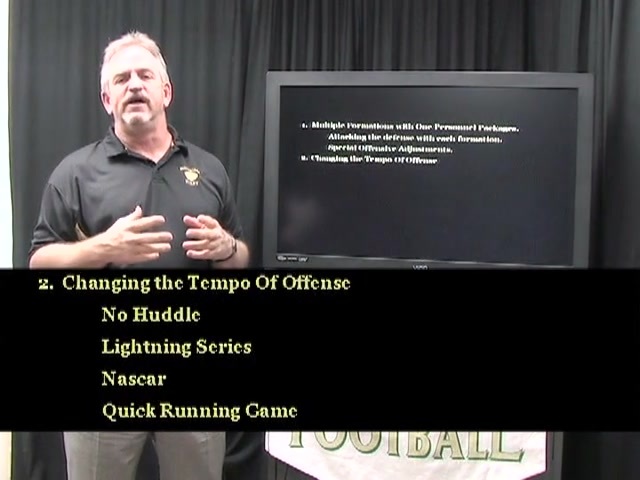 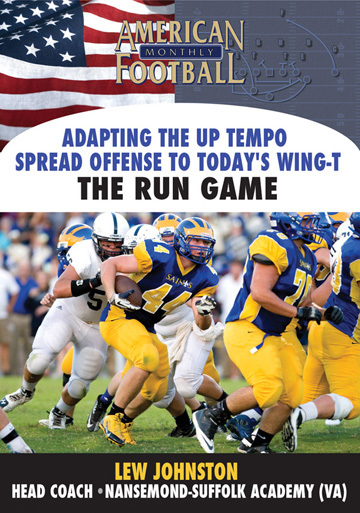 * Tempo changing aspects of offense: the no-huddle, Lightning, NASCAR, and quick running plays. 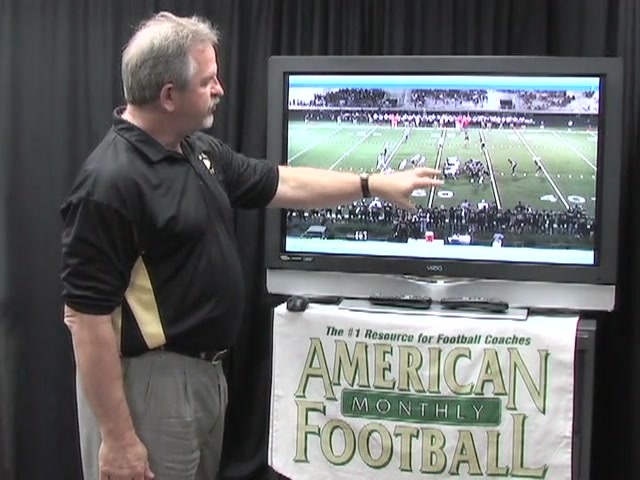 * Double calls that allows Blue Valley to do things on their terms.
" 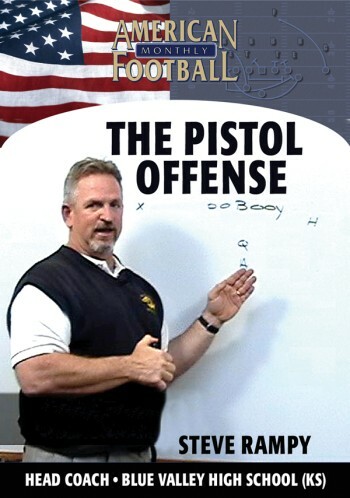 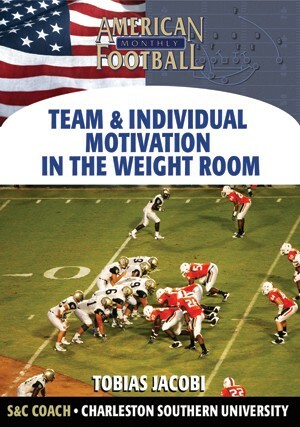 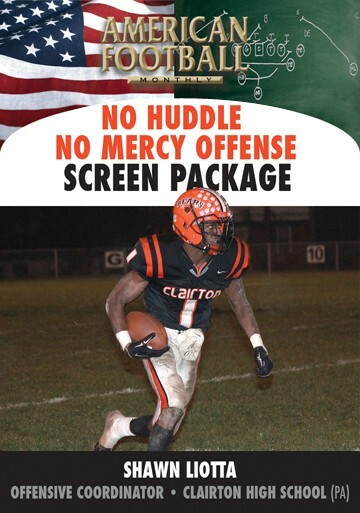 This DVD will give coaches a better feel for our offense. 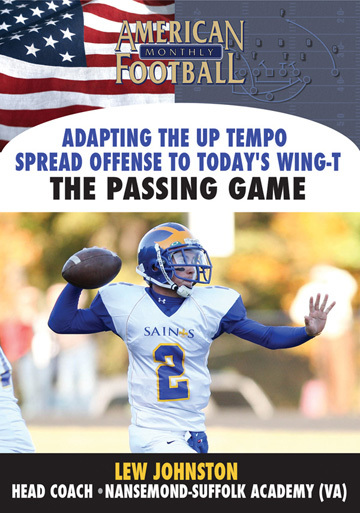 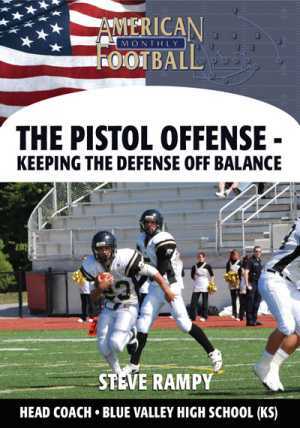 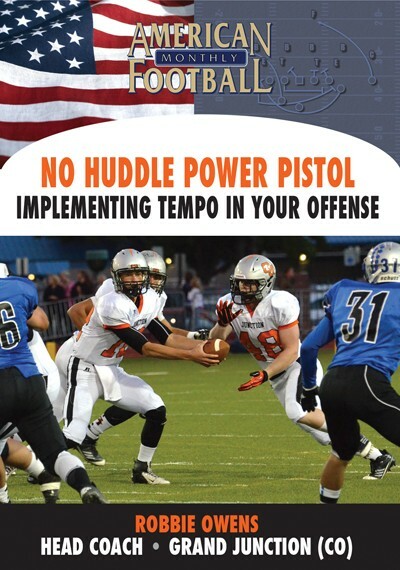 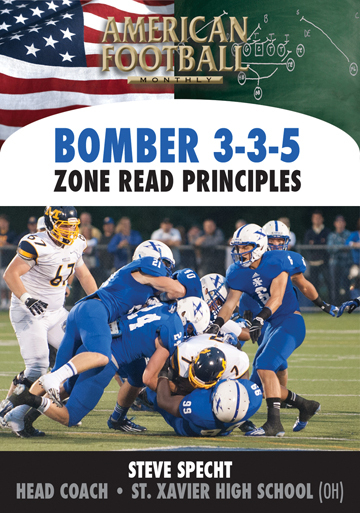 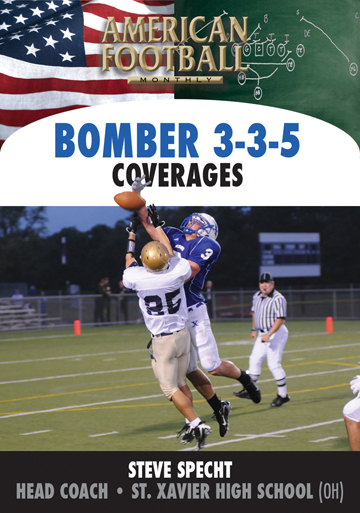 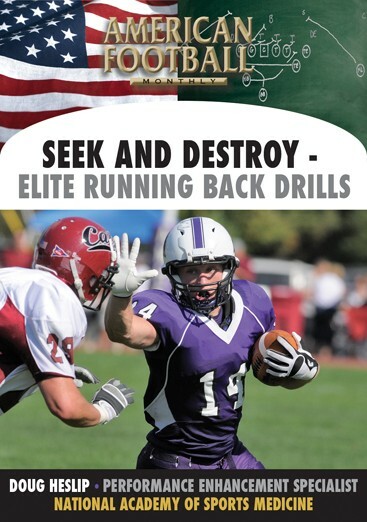 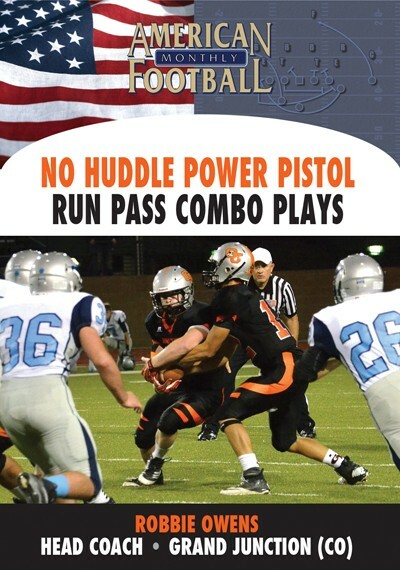 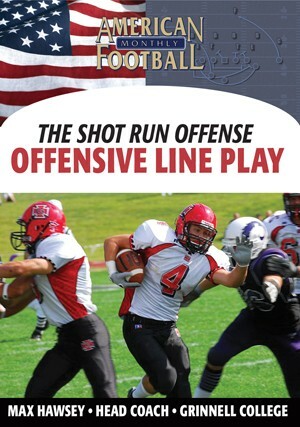 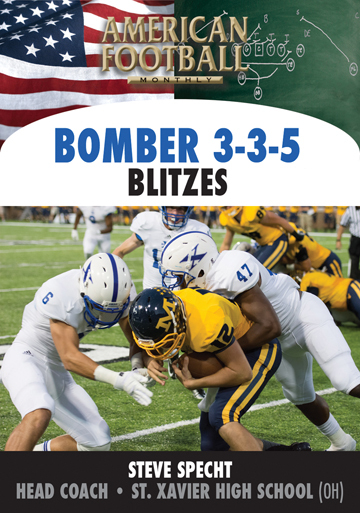 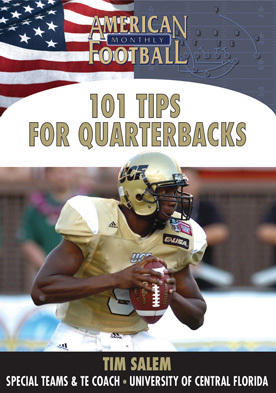 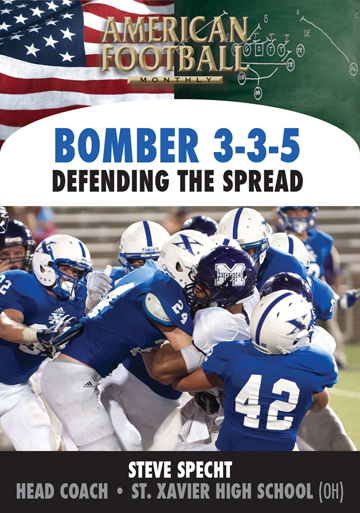 It includes the basic X's and O's of the Pistol offense and details the multiple formations you can use to attack a defense where they are most vulnerable."